We have a secret. What you see when you come here to the Bean Life Science Museum is only a fraction of what we actually have stored here. 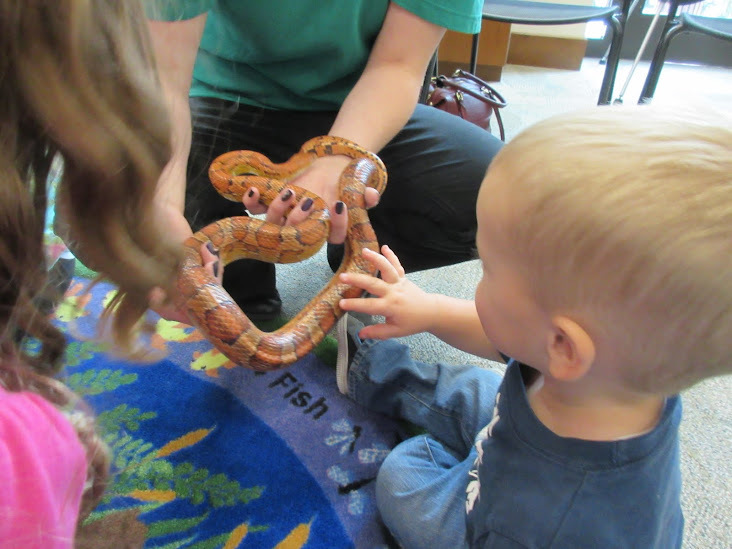 On display we have a few hundred animals visible to the public, but behind the scenes, we over a million plants and animals! Want to see what is behind those closed doors? 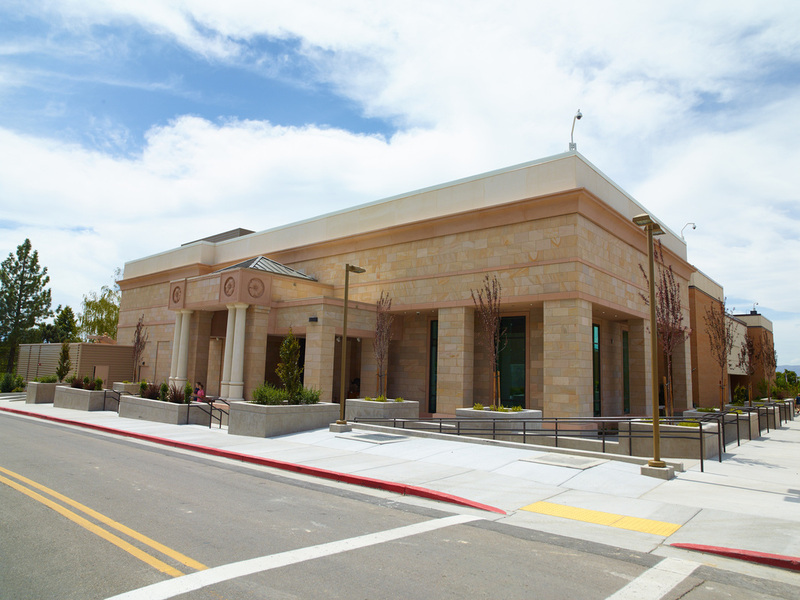 The Stanley L. Welsh Herbarium holds over 600,000 vascular plant specimens. What do they look like, you say? 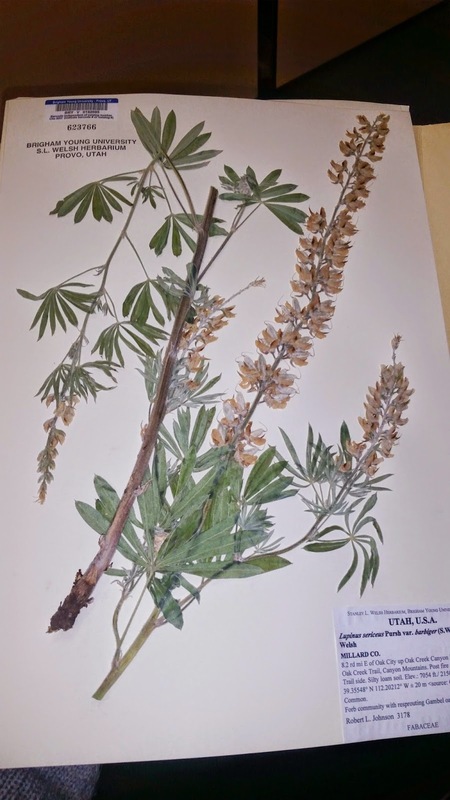 Here’s a picture of one of the plants stored in the herbarium. The process of storing plants long term is pretty simple. When they are collected, plants are pressed, usually using a press like the one you see here. They are sometimes dried for a few days in a dryer. 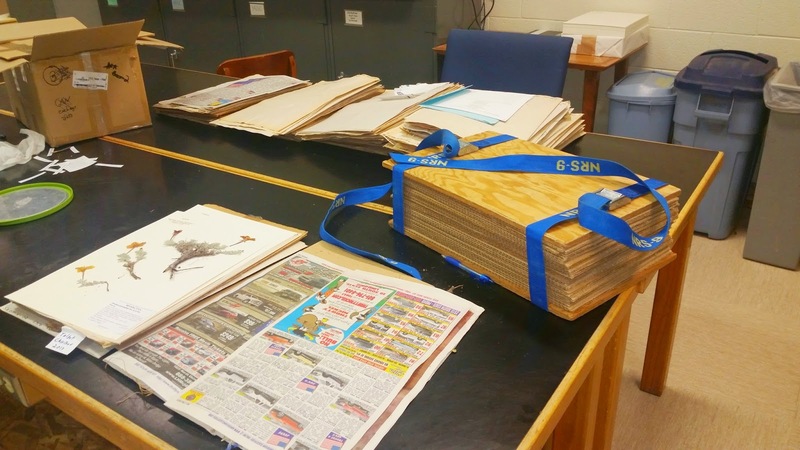 After that they are glued onto special acid free paper designed specifically for herbariums. This makes it so the plant can be stored safely for a long time. The glue they just use regular ol’ Elmer’s glue. Weights are sometimes used to hold the plants down on the paper to dry. Each plant has been assigned a number. These numbers are carefully catalogued and maintained in a digital database. The plants are then stored in cabinets and are arranged taxonomically, by order, family, genus and species after which they are sorted by the location the plant was collected. Why do they do all this? Why do we have so many plants? Leigh Johnson, curator at the herbarium says that herbarium specimens document that the organism occurred at that specific place and time. What’s important is we know where and when the specimen is taken. We can figure out what it is later. These collections provide a snapshot into time. Let’s say 30 years ago someone collected plants up Provo Canyon. 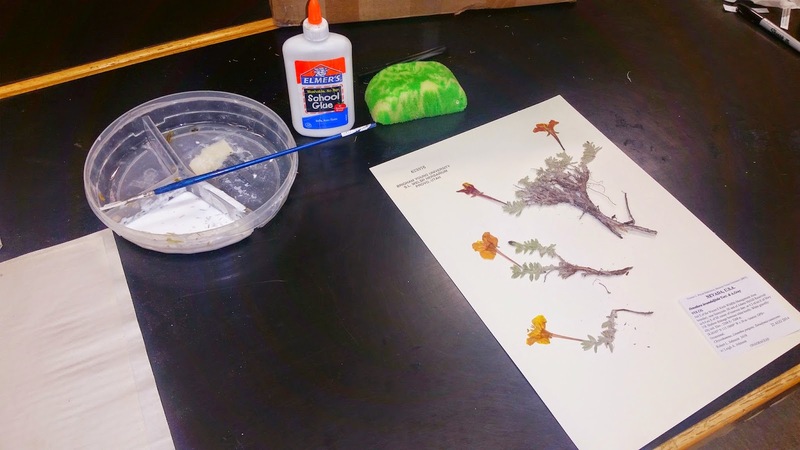 Because of the herbarium we can look at these plants from 30 years ago and today and ask questions like, “Are all these plants still there?” “Are we finding new plants?” “Are some plants disappearing?” Dr. Johnson says that some of the most interesting specimens the herbarium has are from the late 1800s! With the plants being stored in herbariums across the world, we are creating some amazing snap shots in history! 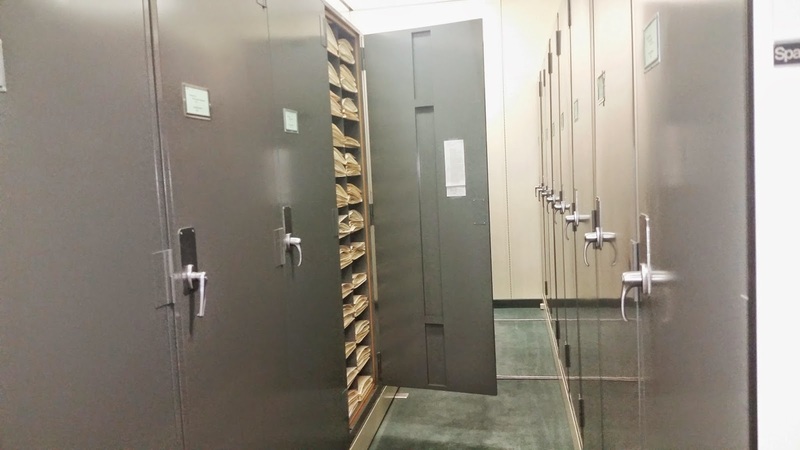 Additionally, herbariums often loan or exchange specimens with other herbariums across the world. Let’s say you are interested in group of plant called pincushion plants. You can now compare your plant with other plants from other herbariums. 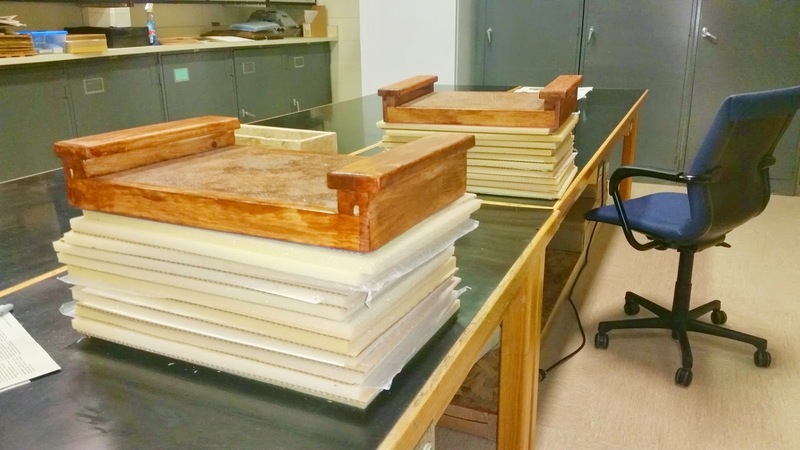 Perhaps what you have collected is different from what the other herbariums have. You may have a new species! Dr. Johnson is doing just that and is currently describing new species of Navarretia or spiny pincushion plants. 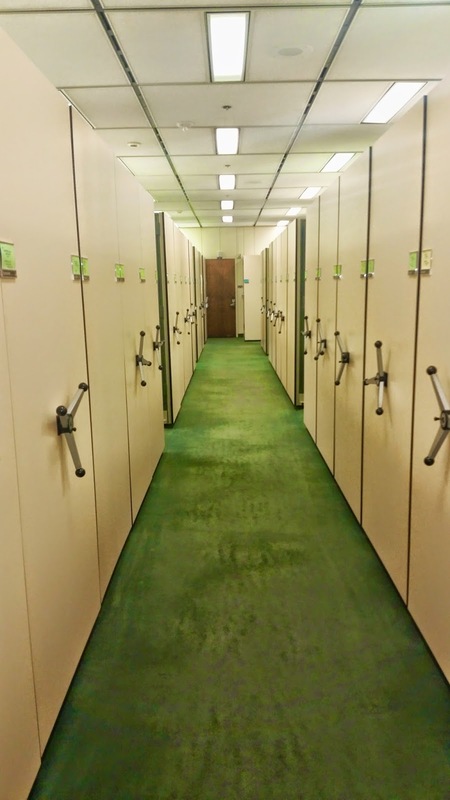 Please visit our website for more information about the herbarium.